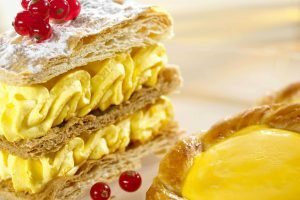 The company has enhanced production capabilities at its key sites in St. Hyacinthe, Quebec; Chatham, Ontario; and St. Albans, Vermont. Recent investments in the St. Hyacinthe facility include both an additional liquid chocolate line as well as enhanced capabilities for the production of dairy-free chocolates. In the Chatham factory, Barry Callebaut has introduced additional liquid storage capacity to expand the variety of products available to customers. At the St. Albans location, the company has expanded the building footprint and enhanced its capabilities for making coloured and flavoured compounds, among other investments. This summer in the US, the company has been engaged with the FDA (The Food and Drug Administration), over permission to roll out production of its ruby chocolate brand launched last year in Shanghai, which has been taken up with the release of a special variety of KitKat in the UK and Europe, though its composition is reportedly viewed as a compound rather than a chocolate bar under American guidelines. 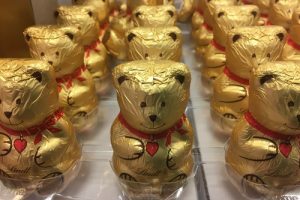 The company has reportedly applied for a temporary permit to market the brand as it seeks recognition in the US as an entirely different category of chocolate. 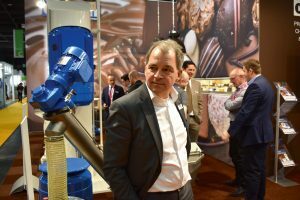 Meanwhile, in May, the National Confectioners’ Association worked with the company at the Sweets and Snacks Expo in Chicago to introduce the Ruby Award for Supplier Innovation, created to mark key developments from industry suppliers that advance confectionery manufacturing. Barry Callebaut received the inaugural award in this category for the development of ruby chocolate. 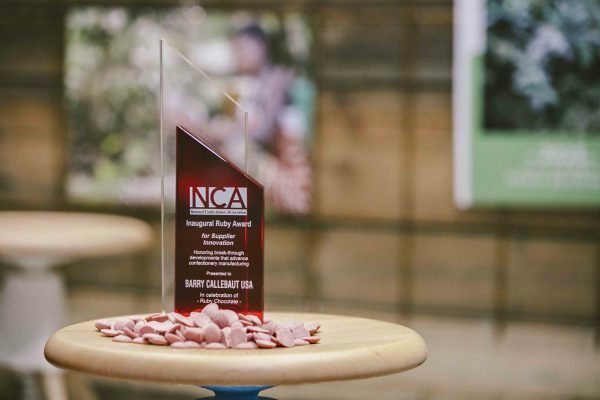 John Downs, president & CEO of NCA, commented that ruby chocolate is “one of the biggest breakthrough inventions in the chocolate category in more than 150 years”.